All of us write essays and research papers in college. Sometimes, it takes too much time, in case you do not know an appropriate way to do it. 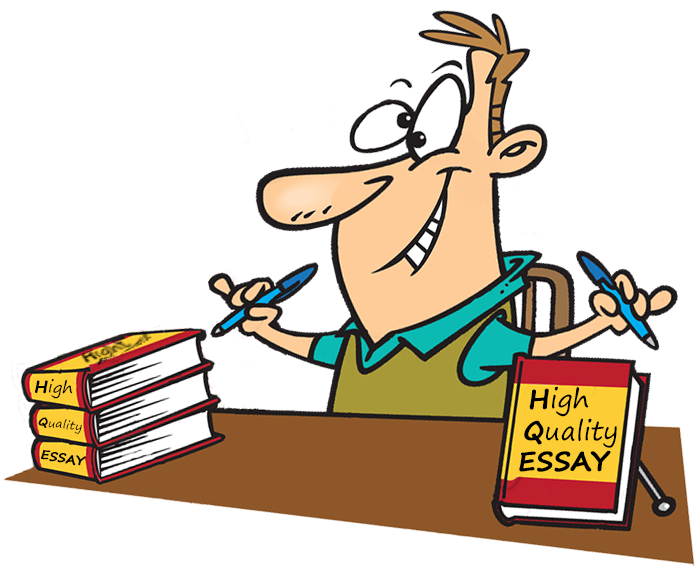 Following all the requirements can be more important influential on a result than the content of your essay. Many teachers have their own requirements, but here are some common research paper rubrics. It is the first thing that a person notices reading your essay or research paper. It seems an easy thing, but often by the time your exams take place, you are in such a mess and you can make some stupid mistakes, which can keep you from receiving a high grade. So our first piece of advice is always to check carefully grammar and spelling in your essay or paper. It is not a difficult thing to do, however it takes a big part of your grade. Also in our modern life, you can just copy your text and paste it into a special site on the web. It will check your paper for grammar and spelling mistakes, and it is even free. Usually, it is a thing the student starts from when he begins to write an essay or do a research. Some people think about it as the hardest thing to do. Often it is difficult to start some process, and this does not only refer to writing an essay. Choosing a topic plays a big role in your researching process and the result you will get. Firstly, start from analyzing the requirements your teacher gave you. Your topic should be within the confines of the requirements. While doing your essay, you should stick to the subject that you chose, concentrate on it, because sometimes it is easy to miss a moment you start to write about something else. Keep in mind other things connected to your assignment like the problems you should analyze while doing your research or how many sources you should use. Secondly, think about something you are fond of. In this way, reading dozens of webpages about your topic and organizing will be a pleasure for you. In addition, your research paper will differ from the papers of your classmates, because your preferences are different. If you have an ability to choose any topic from any area, think about the books and films you like, your hobby or some topic you have learned before for fun. In that case, you are already familiar with some elements of your topic, so getting some good results will be much easier and faster. Thirdly, you can try some topic that can become a discussion and even provoke an argument between you and your classmates. It would be great to prove your point of view with all the facts from your paper in a class. You can even get higher grade than you expect for this. This paragraph contains your own view on the topic you chose, and the main aim you want to achieve by doing this research (and no, it is not “to get my A+”). In addition, there should be proving with arguments, why your chosen topic is so important for everyone. This part is easy to write. It is just a description of the methods and sources you used during your research. You may not give many details about that, because your professor surely knows all about that. There should be presented and organized the results of your work. It would be great to show it by using graphs and tables. It is necessary to mention your bad experience too, talking about how you handled the problems you faced, do not be afraid and even highlight that. Do not forget to mention how the information you received can be used by scientists and how useful it can be for ordinary people. Here you bring out your own comments to the work. This part expands and develops the thoughts you state in the previous paragraph. You might find some facts from your research that may cause an argument. It is the finish of your work, where you gather all your thoughts together and organize them. Try to answer a few questions; it will make your paper more intelligible for a reader: What has your research shown? What did it add to the knowledge we had before? Are there any questions left without answers? What is the use of the results in the real world? It is essential to prevent any accusations of plagiarism and to thank authors who worked in this area before and who gave you all the material you needed. Also, readers will have an ability to check these sources to get more facts about your subject. Usually, this list is alphabetically ordered by the author’s surname. Stick to one style. We hope our tips will help you to get a high grade for your research paper. Study hard and be successful. Good luck! Rated 4.4 | 150 votes.